Are you somebody who relies on coffee to get them up and ready for a productive day (or any kind of day at all, sometimes)? Or do you just like to drink a cup here and there to give you a little extra boost when you need it? Maybe you hate coffee and don't understand what the hype is all about. Regardless, it's pretty clear that we live in a society that practically idolizes coffee. There's a Dunkin Donuts or Starbucks on every corner, after all. With that said, coffee can be confusing. What's a latte? What's a cappuccino? There are several questions to be asked and answered, but one question prevails amongst them all. 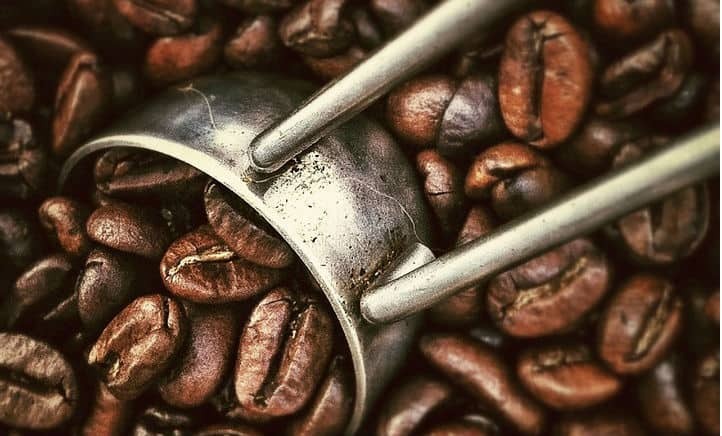 What is the difference between espresso beans vs coffee beans? If you've asked this question yourself before, keep reading to find out the answer! If There's No Difference, Why Are They Called Espresso Beans? For those who know and love coffee, you'll probably recognize the fact that regular coffee and other, "fancier" coffees, like lattes and cappuccinos, taste very different from each other. This is because coffee drinks such as lattes and cappuccinos are made with espresso beans. But what's the difference? To make things simple, we'll give you the easy answer first: technically, there is no difference. Espresso beans and coffee beans are both just, physically, coffee beans. The real difference between the two is actually how they're roasted. The term "espresso" simply refers to a brewing method which uses pressure, whereas coffee does not use pressure when brewing. With that said, you still wouldn't get the same taste if you simply put coffee beans in an espresso machine. This is where the different roasting applies. Espresso beans are roasted differently than coffee beans are, and this process makes the resulting drink more bitter and thick, along with just a little bit of foam (1). 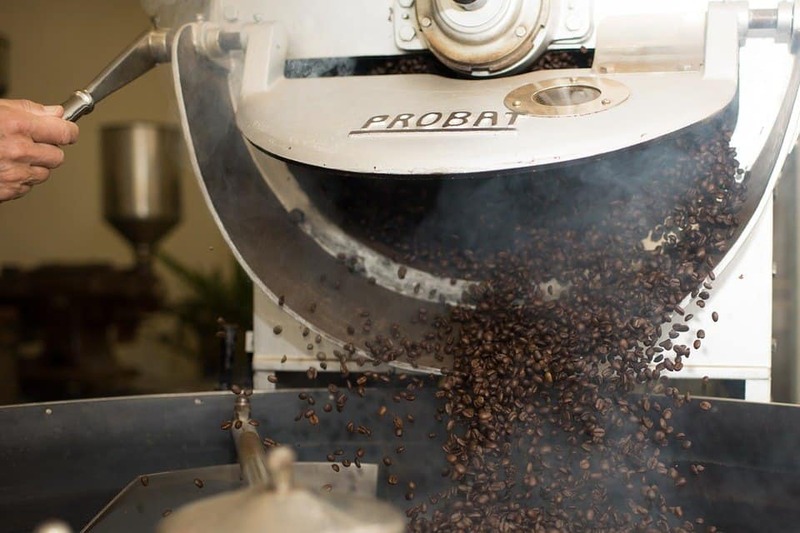 The roasting of espresso beans takes much longer than coffee beans; they are roasted until they reach a much darker color and have an oily coat to them. There are a lot of misconceptions regarding the differences between espresso and coffee. One of those misconceptions is that there is more caffeine in a shot of espresso than there is in coffee (2). Normally, this idea is actually incorrect. However, this depends on how much you drink of either your espresso or coffee. 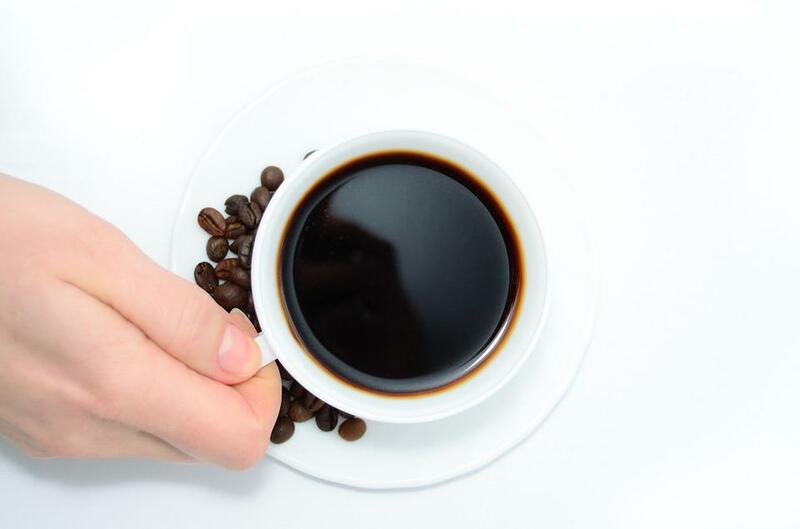 A typical 8-ounce cup of coffee contains approximately 85 to 185 mg of caffeine, while a typical 1-ounce shot of espresso may contain approximately 40 to 75 mg.
You would drink more caffeine in one cup of coffee than you would in one shot of espresso. However, the concentration of caffeine is higher in espresso. If you drink more shots of espresso, you'll get more caffeine. Did you know that there are actually seven different sizes of coffee grinds? For example, you would use coarse grinds the size of bread crumbs for a french press coffee, while you may use a medium grind the size of table sugar for a v60 pour over coffee. Espresso uses a finer grind like talcum powder. You may be wondering what the difference between grind sizes is. This finer coffee grind also produces a much stronger taste and aroma while brewing. 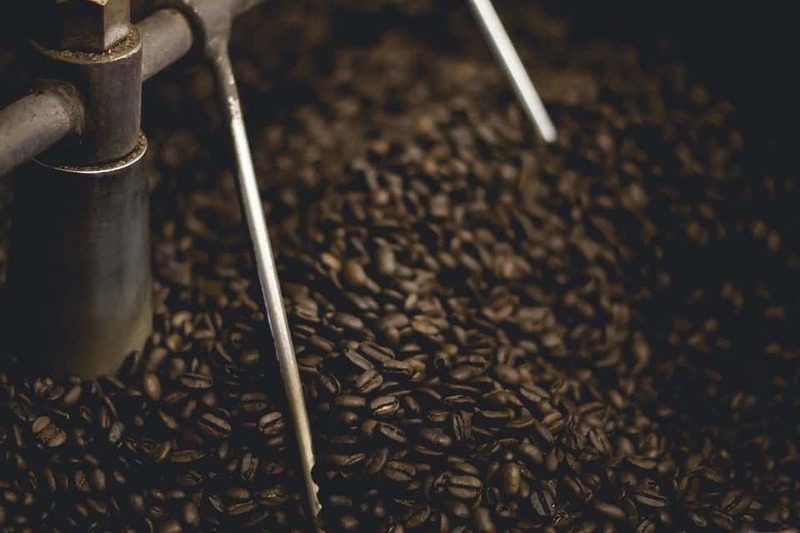 Espresso uses a finer grind to help boost the extraction of coffee, which contributes to the concentration of caffeine that we mentioned earlier. This finer coffee grind also produces a much stronger taste and aroma while brewing. You may also like: Kopi Luwak Coffee Beans: Everything you Need to Know? 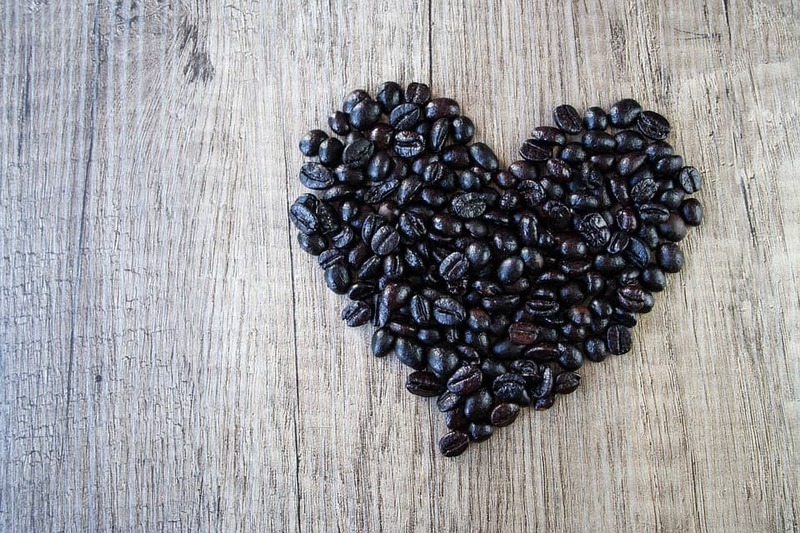 Now that we've gone over some of the differences between coffee and espresso, let's talk about why we still call them "espresso beans" . If there's no difference, why aren't they still called coffee beans? The answer may be a little complicated but bear with us. 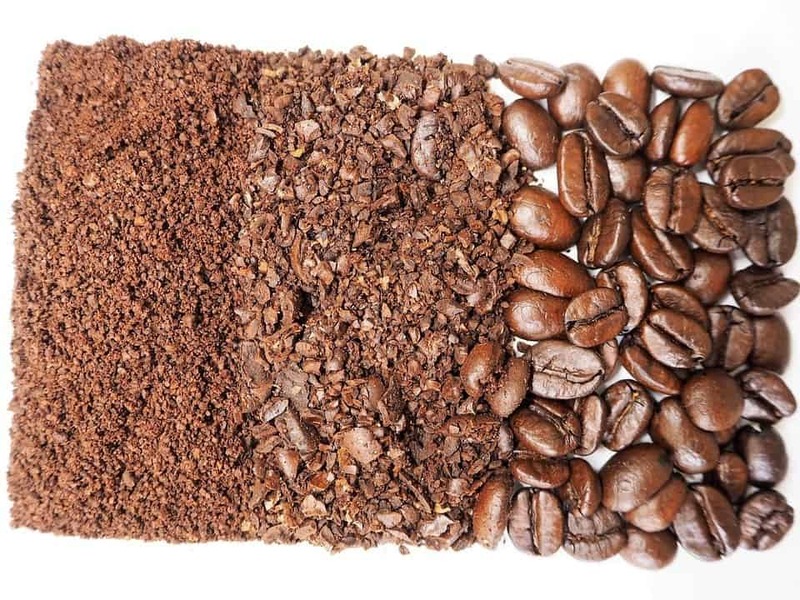 There are three different "types" of roasted coffee beans. 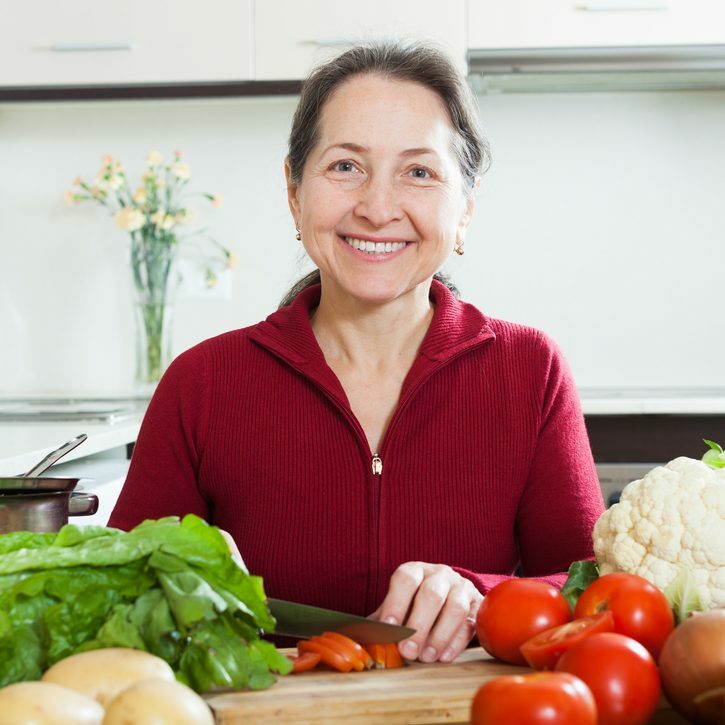 These types refer to the way the beans are roasted. Light-roasted beans have no sheen and are used for more mild coffees. Medium-roasted beans are medium-brown in color and produce a stronger brew than light-roasted beans. The third category of roast is referred to as "dark-roasted." Dark-roasted beans can be easily recognized by their dark brown, almost black color and their oily coating. These are the beans that are used for espresso. Espresso uses dark-roasted beans for their fuller and less acidic taste. The extra oil also helps give espressos their signature foam. So why do we call these beans "espresso beans" even though they're just a dark-roasted coffee bean? Well, all espresso is coffee, but not all coffee is espresso. Even though dark-roasted beans are just normal coffee beans roasted in a specific way, they're the best type of bean for making espresso. It's much easier to just call these beans "espresso beans". By calling them this, we can easily identify them as the beans that are used in espresso drinks. Just remember that when you hear somebody say "espresso beans", they really are just talking about dark-roasted coffee beans! In the end, there really is no difference between espresso beans and coffee beans. Like we said, all espresso is coffee, but not all coffee is espresso! With that said, the differences between the two are actually pretty simple when you lay everything down. The coffee beans used in espresso drinks are simply roasted in a more specific way compared to "regular" coffee. Espresso uses dark-roasted coffee beans that provide that signature espresso taste and "crema", otherwise known as the foam that ends up on top of your fancy coffee drink. Next time you're at your favorite coffee shop, you won't need to wonder what the difference is! In fact, you may even be able to make a more educated decision regarding which coffee you'd like to order. Some people even pride themselves in their coffee knowledge, and now you can join them! As always, if you have any questions about the information we've given you today, feel free to leave us a comment! And if you don't have any questions, just let us know what you think! Which do you prefer: "regular" coffee or espresso?